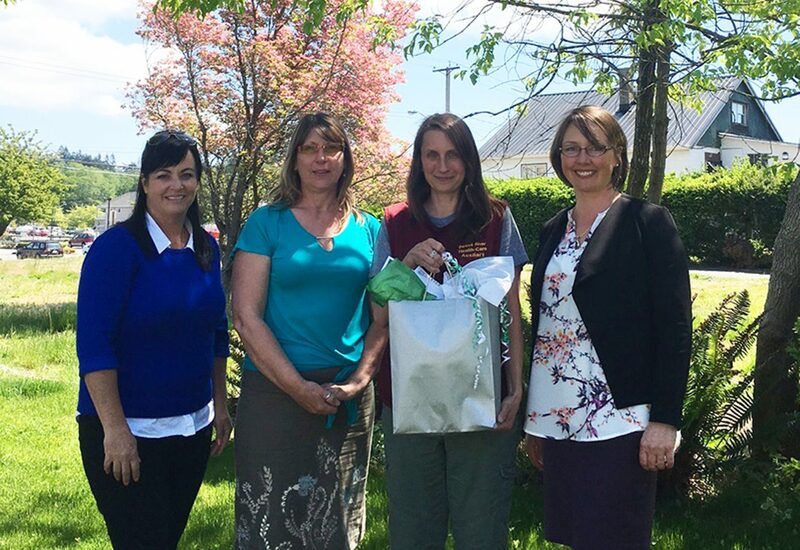 We teamed up with Volunteer Powell River to present a Volunteer Appreciation Giveaway to highlight the incredible work and tireless efforts of volunteers in our community! We're happy to announce the winner of the draw was Sharon Field from the Powell River Health Care Auxiliary, nominated by Deanna Flichel. Thanks to everyone who nominated a local volunteer, and thank you to all the volunteers for the important and valuable work you do for our community!